When the band is categorized as Zeuhl, it seems to trigger a lot of debate and criticism. "Quixotic" is a word used in the band bio here. U. T. O. from Italy started out as an offshoot of a Zeuhl band Runaway Totem. Personally I knew nothing about this group or its origins in advance, when I was asked to review their latest (third) album. I recognize notable similarities with MAGMA - which has been a hard bone for me but which I have learned to appreaciate thanks to my prog friends. But I daresay this music sounds more eclectic and flexible in all its extreme complexity, and perhaps more impressive, than Magma averagely. The excellently produced sound features both eletcricity and acoustic approach (piano, saxophone, percussions), being occasionally slightly jazzy. The bass playing of Yanik Lorenzo Andreatta is marvelous. The main vocalist Ana Torres Fraile is amazingly talented. She uses her strong and clear voice masterfully, from the operatic and Gothic soprano wailing to more intimate singing. The lyrics are in Italian; I have no idea about the textual contents. Occasionally there are also choir-like male backing vocals, but this music is not vocal-oriented, at least not in the common sense of the word. As with Magma's use of Kobaïan language, the voice is pretty much like another instrument, and there are plenty of more or less pure instrumental sections too. The epic opener 'Terra Cava' (14:06) is a good example of that. It is truly gorgeous, actually so beautiful and perfectionistic piece of complex-and-yet-naturally-flowing prog that the expectations for the whole album are dangerously high. 'Codice Y16' attempts to pack a lot of things within 5 min 21 sec, sounding quite restless. 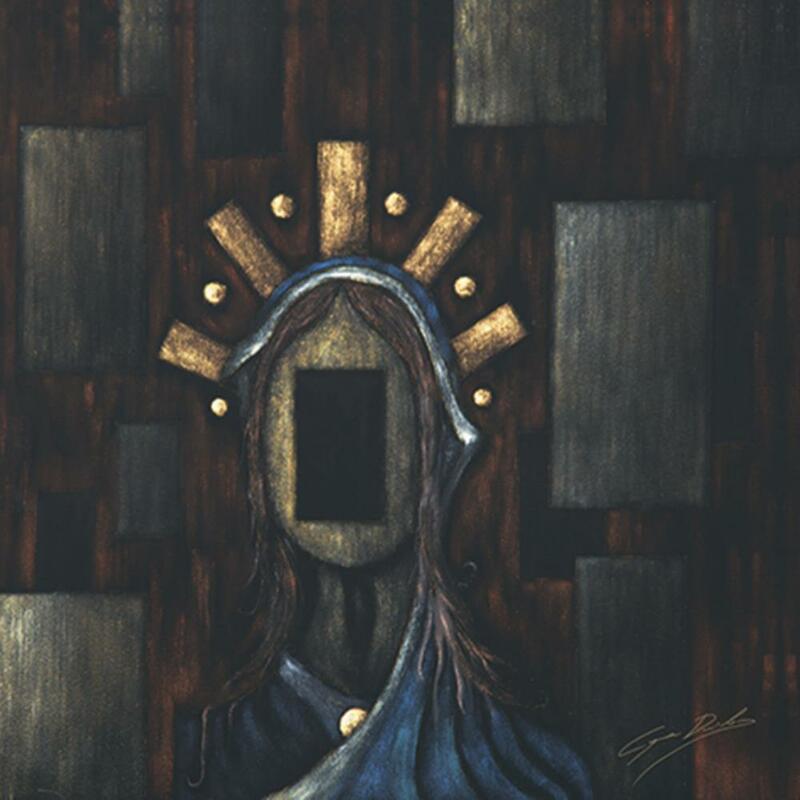 'Elogio del Dubbio' shifts from Gentle Giant-ish funkiness to ethereal Dead Can Dance -resemblance with Oriental flavour (tabla). Well, if there is a problem with this album, for me personally I mean, it's the occasional thought of overblown eclectic complexity. but then I'm disarmed once again by the serene and acoustic beauty in the beginning of 'Architettura dell'Acqua', the second longest track (11:27) that rivals the magnificent opener. 'Citta Infinite' has jazziness, operatic/Gothic flavour and instrumental excellence, for example in the form of a vibe solo by one of the guest musicians. Perhaps the closing track is a bit too restless (especially for the rhythmic complexity), as is the album in general, for my personal taste, but I certainly recognize highly original prog excellence when I hear it. In a word, this album is amazing. If you like complexity, operatic female vocals, superb use of instruments and bands as varied as GENTLE GIANT, MAGMA and DEAD CAN DANCE, you'll love this one.